It's a good time to be in Vancouver. Summer is (almost) here, the Canucks are heading to the finals, and there are tons of festivals going on. Yep, it's the weekend of film festivals and speaking events. Prepare to be entertained and educated! And to recap last week, click here to view a video clip of the Rocker For Soccer event. Projecting Change Film Festival is where environmentalists, film lovers, families, community leaders, local businesses and decision makers gather to watch films, discuss social and environmental issues and get inspired. This four-day event features inspiring, eye-opening, and often award-winning films from around the globe, each followed by a dynamic speaker and panel discussion. All proceeds are donated back to local initiatives. ==> Thanks Colette, Brady & Lindsay! The green gathering for green leaders event, Power Plant, has partnered with Projecting Change Film Festival for post-film presentations by local energy experts. In Power Plant fashion, presenters will have exactly 10 PowerPoint slides displayed for 20 seconds each - that's only 3 minutes and 20 seconds - to reveal their engaging story in a nutshell. The theme is energy conservation and renewable energy, which follows up nicely from the Vancouver premier screening of eco-film “Powerful: Energy For Everyone”. Presenters are Ashley Webster, goBEYOND Campus Climate Network, Merran Smith, Tides Canada Energy Initiative, Thomas Kineshanko, Habitat Carbon Assets and Beth Breisnes, Climate Smart. Regulars attendees of Power Plant will notice it’s not a typical event as it’s sans organic cocktail sipping and “official” networking time. Power Plant events are held every two months in a hip green location hosted Queen Bee Lorien Henson. Thu May 26 | 8 PM-11 PM | Waldorf Hotel | FREE! Our collective being takes the form of cute cat videos, videos of Japanese devastation, mid-East political revolution, trampoline disasters and… well, would Marshall have been horrified or fascinated? Probably both. Coupland, with the global success of his recent biography of McLuhan (You Know Nothing of My Work! James Atlas & Co., NYC) can offer us a more precise look at ourselves via the ultimate manifestation of the global village, YouTube. 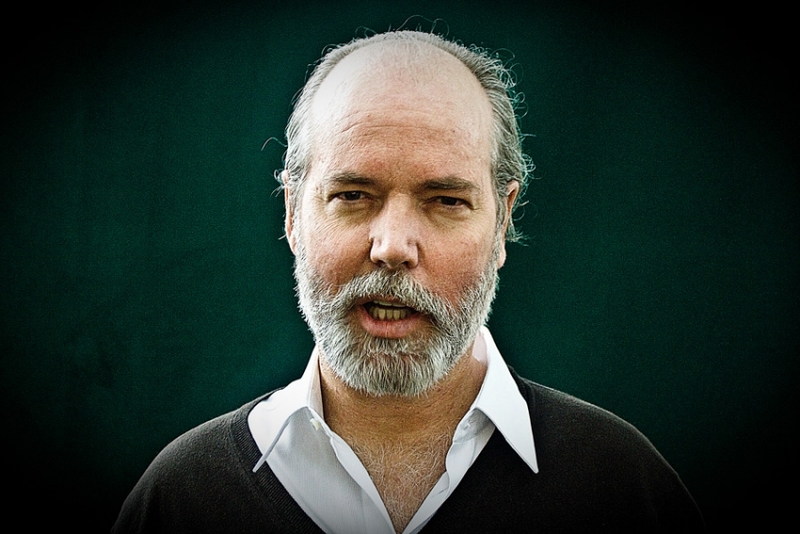 Expect a back-and-forth experience between the audience, Coupland and the world itself. Established in 2004 and organized by the Toronto International Film Festival, the Student Film Showcase spotlights the finest in student films from universities and colleges from across Canada. With the participation of the Film School Consortium, this event presents a range of student films in diverse forms — including animation, documentary, fiction and experimental work — that represent the burgeoning talent of our nation’s next generation of filmmakers.